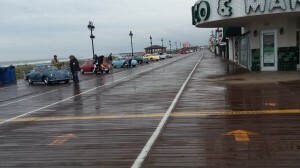 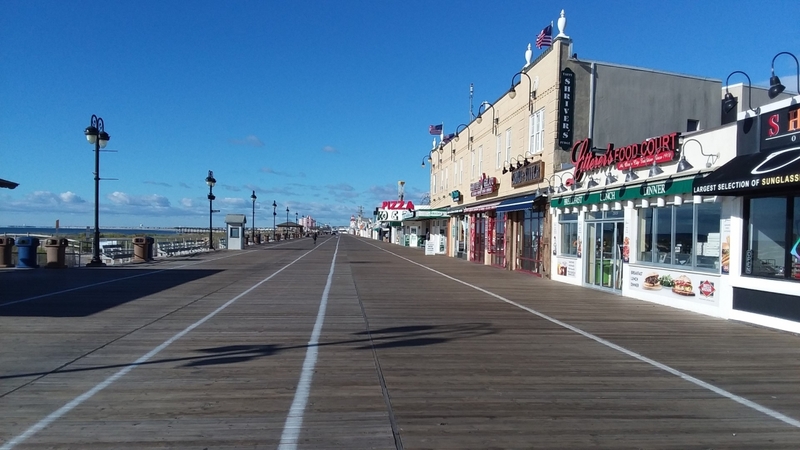 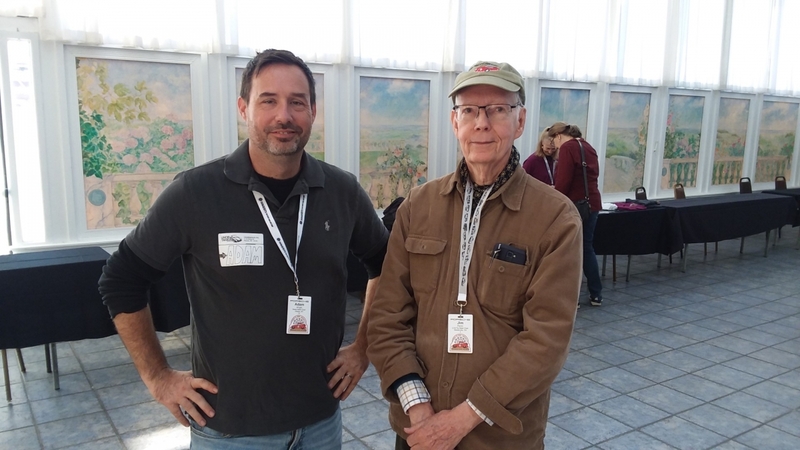 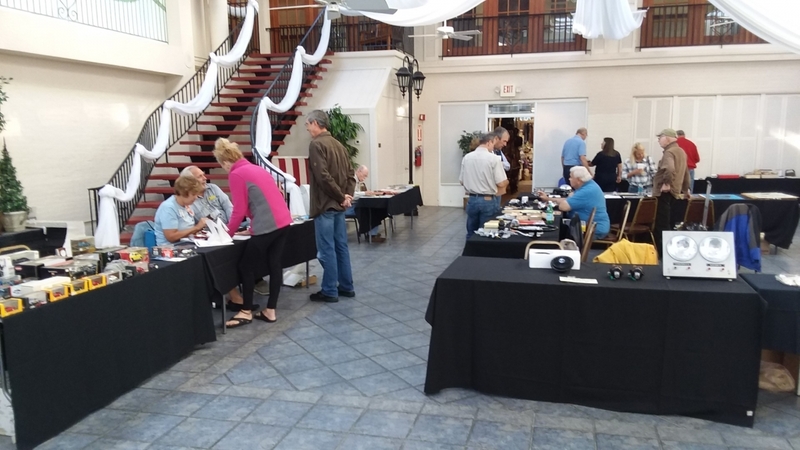 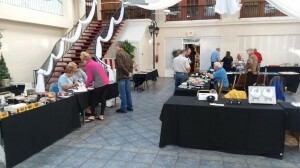 The 2018 East Coast Holiday was held Oct 17-21 in the Atlantic coast seaside town of Ocean City, New Jersey. 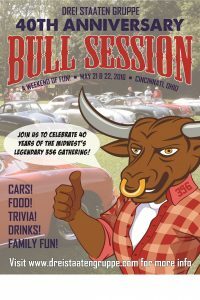 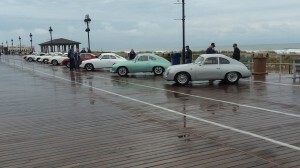 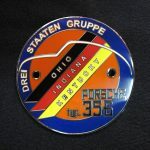 Over 180 were registered, with about 150 owners bringing their prized 356’s. 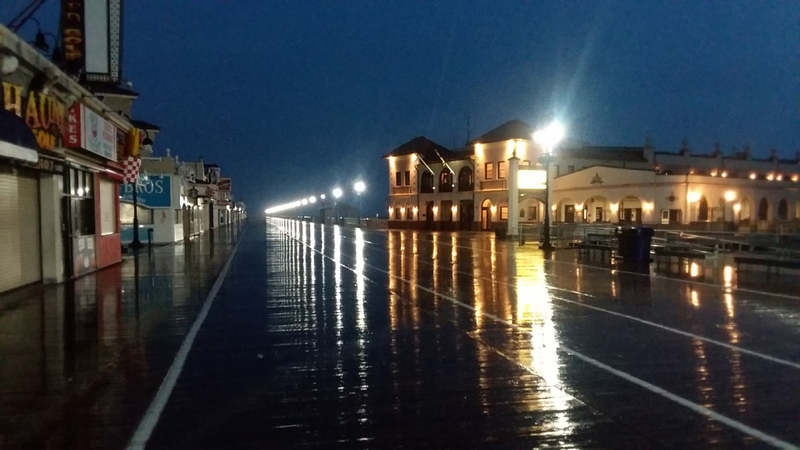 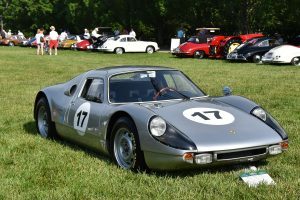 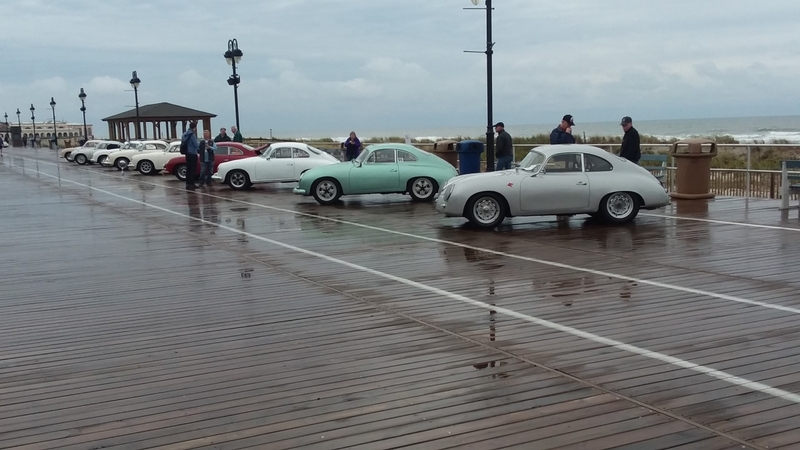 The weather was cool for October, but we only encountered a bit of rain overnight on Saturday morning, which stopped just in time for the boardwalk Concours. 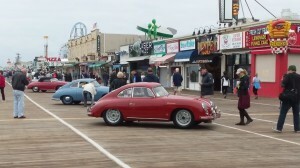 The city was in the full off season for tourists so the 356 group was the biggest event in a lovely, clean seaside town for the entire stay. 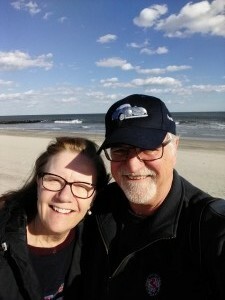 Hats off to the co chairs Ellen Beck and Bob Gutjahr and their committee chairs for staging a first class 356 Holiday! 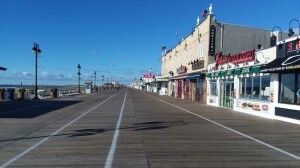 A great venue for the Holiday!